Background Track: "Alone But Not Alone" by Marvin Winans; from his new solo album Alone But Not Alone © (p) 2007 PureSpring Gospel (distributed by ENI Gospel), produced by Marvin Winans, Tommy Sims. All Rights Reserved. 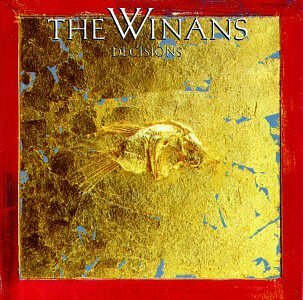 Know of any Winans news? The Winans (or any of the brothers) releasing a new album? Let me know at thewinans_commissioned@yahoo.com. 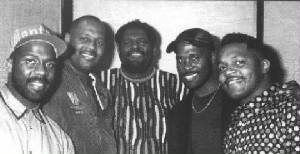 This site includes The Winans' music, information, and pictures. 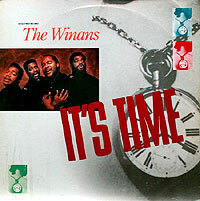 There is information here on all of The Winans' albums, Introducing The Winans, Long Time Comin' (Holdin' On), Tomorrow, Let My People Go, Decisions, Live At Carnegie Hall, The Lean On Me Soundtrack, Return, All Out, Heart & Soul, and their most complete compilation album, The Very Best of The Winans, which were released in subsequent years by Light Records, and Qwest Records/Warner Brothers Records. This website also includes information about three of The Winans' live video recordings: The Winans: The Lost Concert (Xenon Records), The Winans: Live In Concert (Reubenbarry Records), and The Winans Return: Live In Concert (Selah Records). 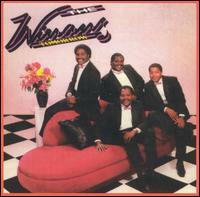 The Winans are five-time Grammy® Winners who have won many Stellar® and Dove® awards. 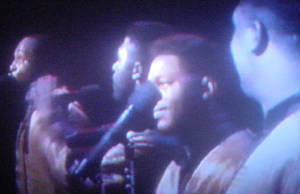 The Original Winans were comprised of four brothers: Ronald Winans (1956-2005), Carvin Winans, Marvin Winans, and Michael Winans (by order of age). They are also related to other family Gospel Artists such as BeBe & CeCe Winans, Daniel Winans, Angie & Debbie Winans, Vickie Winans, Winans Phase 2, Mom & Pop Winans, and others. 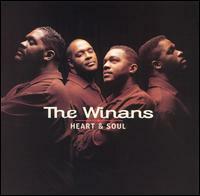 The Winans have also worked with such artists as Quincy Jones, Barry Hankerson, Andraé Crouch, Bill Maxwell, Teddy Riley, Aaron Hall, Doug and Melvin Williams, Lalah Hathaway, Percy Bady, Vanessa Bell Armstrong, Stevie Wonder, Anita Baker, Thelma Houston, Lalah Hathaway, Howard Smith, Kirk Whalum, Kevin Whalum, Dana Davis, Fred Hammond, Michael Williams, Tim Bowman, Steven Ford, Benjamin "Skip" Pruitt, Paul Jackson, Jr., Lafayette Carthon, R. Kelly, Cedric and Victor Caldwell, Bernard Belle, Lanar Brantley, Valdez Brantley, and more. When emailing, please use a subject line that relates to The Winans. 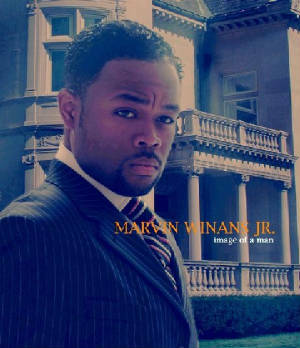 THIS IS NOT THE WINANS' OFFICIAL WEBSITE, NOR IS THE BUILDER OF THIS WEBSITE IN ANY WAY CONNECTED TO THE WINANS. Thank you for reading this message and for visiting this website. Some of the music used on this site has been retrieved from bmgmusic.com, walmart.com, and songsearch.net (cdsampler.com).